Our specialty is custom enclosures designed exactly to your specifications and certifications to be installed anywhere in the world. 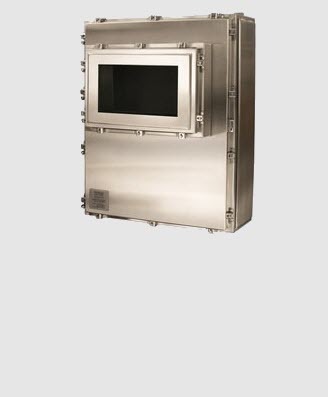 Nema Enclosures manufactures high quality environmentally rated electrical enclosures manufactured from powder coated carbon steel, 5052 Aluminum and 304 or 316L Stainless Steel. We offer over 1300 already designed standard enclosure configurations with a free online customization tool. This tool allows us to go from online drawing configuration to manufacturing as soon as your file is complete. 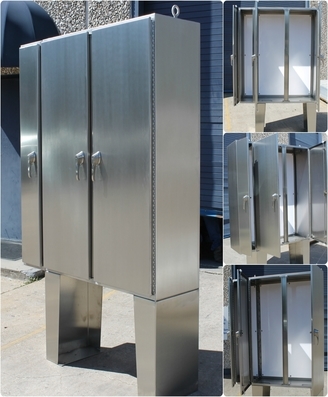 We are a custom enclosure manufacturer who specializes in low volume high mix make to order enclosures. Whether your need is for 1 or 100 we are ready to help you thru the design and manufacture of your electrical enclosure to your exact requirements. Along with the ability to make to order we also provide third party certification for enclosures to be used in any part of the world. We offer UL and C-UL listed products for North America, ATEX for the European Union and IECEx for the rest of the world. Our certifications are written so that there are no limitations on size, materials or options. Additionally most of our customization requirements such as gland plates, view window and door on door enclosures maintain all of these certifications. Nema Enclosures produces high quality rated standard electrical enclosures in wall-mount, free standing, floor mount, junction box and trough types. 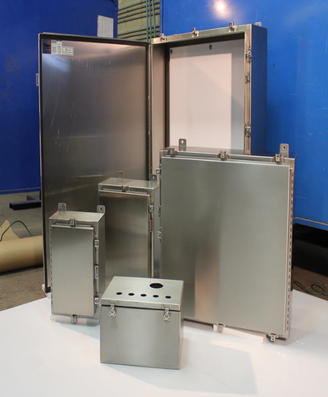 We specialize in manufacturing custom electrical enclosures from the ground up. See how we can help you get the right enclosure for your application. Nema Enclosures has a full product offering of Increased Safety ATEX/IECEx standard and custom enclosures for applications anywhere in the world.